» Portfolio » Construction of a wind farm at Mihai Viteazu, Romania. 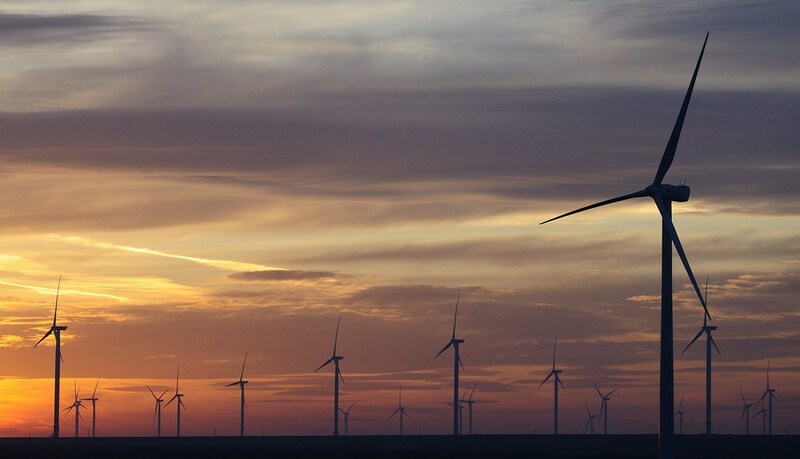 The construction in Romania of a wind farm at Mihai Viteazu, of 80 megawatts (MW) power, located in the district of Constanza, region of Dobrogea, in the southeast of the country. The Mihai Viteazu wind farm will have 40 aerogenerators of 2 MW power each. 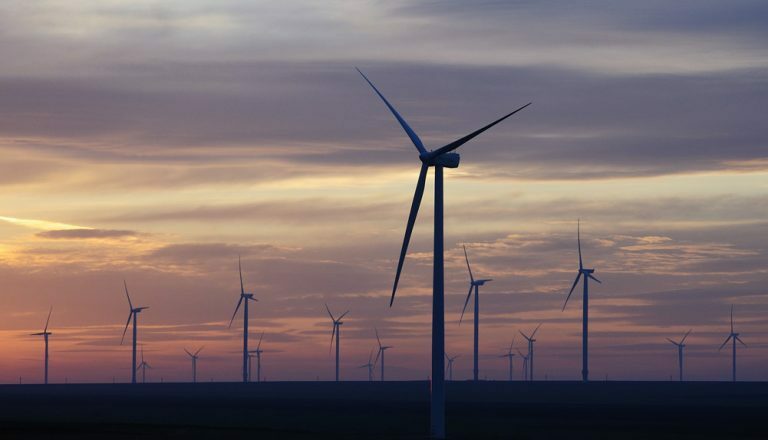 This installation is the first phase in the execution of the Dobrogea wind farm complex, the most important project in renewable energy developed in the world up till now. The second phase of the Mihai Viteazu wind farm is for 16 aerogenerators of 2 MW power each which will come into operation during 2012.